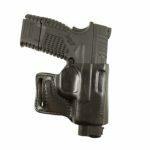 DeSantis Introduces 4 Holster Fits for Springfield XD-S 4"
Holster manufacturer DeSantis Gunhide is introducing four new holster fits for the Springfield XD-S 4″: the Thumb Break Mini Slide, the E-GAT Slide, the L-GAT Slide and the Simple Slide. 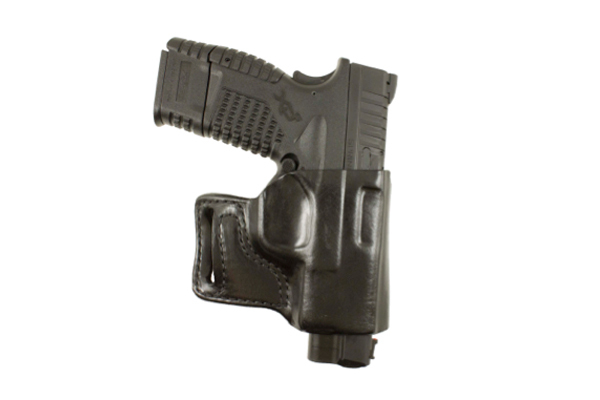 See the official press release below for details on each of these holsters. 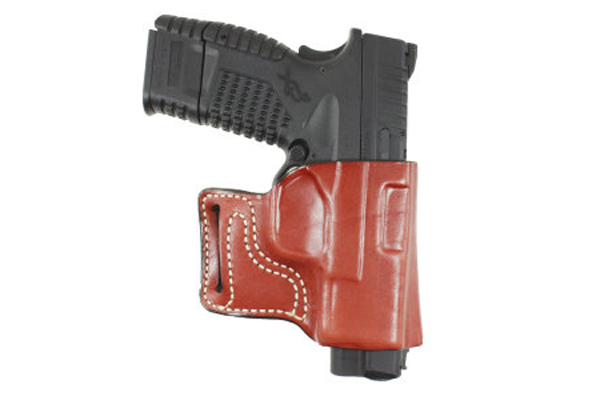 Thumb Break Mini Slide: This holster is crafted from premium saddle leather. 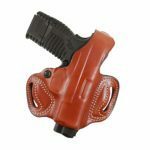 Double seam stitching and a highly detailed mold make this exposed muzzle, two-slot holster a great choice for your favorite pistol. The Thumb Break features an adjustable-tension device for an even more customizable fit. 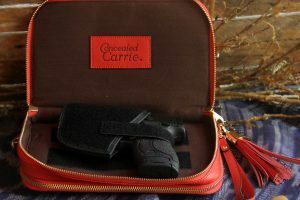 It is available in black or tan leather. Belt slots are 1 3/4″ wide. Style #085 retails for $69.99. 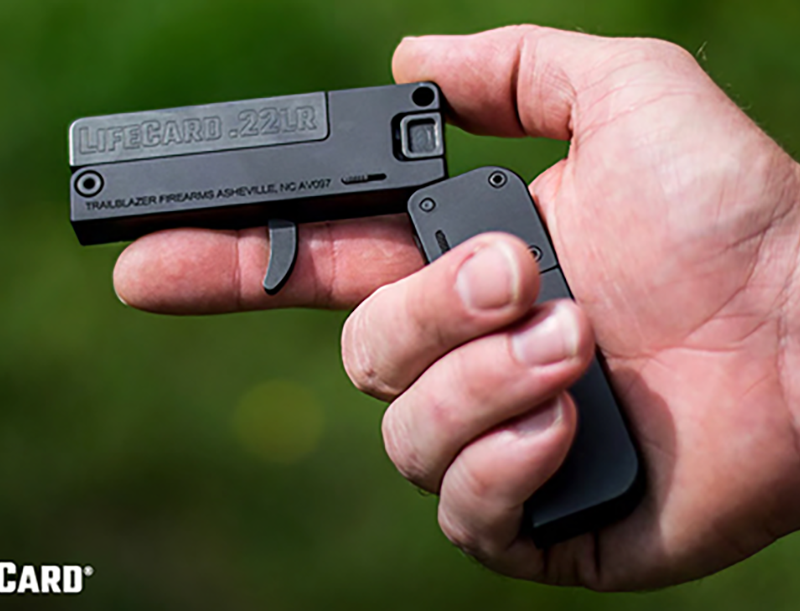 E-GAT Slide: This is a basic neutral cant concealment OWB holster that works equally well on the strong side or cross draw. It’s available in plain black economy finished top grain leather only. Retail price is $31.99. 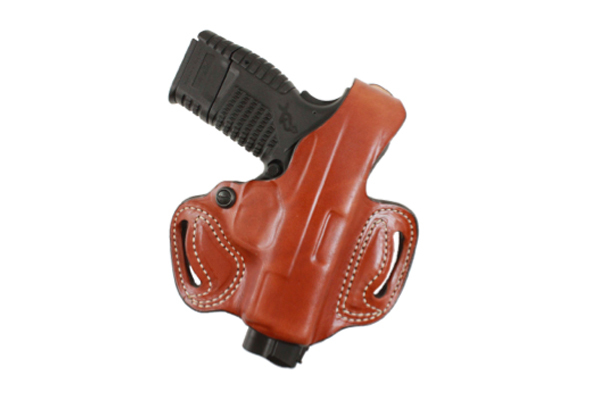 L-GAT Slide: This is a OWB holster crafted from premium black or tan saddle leather. 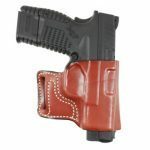 Featuring double stitched seams and precision detailed molding, this neutral cant concealment holster works equally well on the strong side or cross draw. It is available in right and left hand models. Retail price is $70.99. 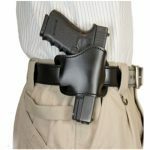 Simple Slide: This holster works in conjunction with your belt to provide a low profile, tight fitting and inexpensive holster for concealed (OWB) carry. 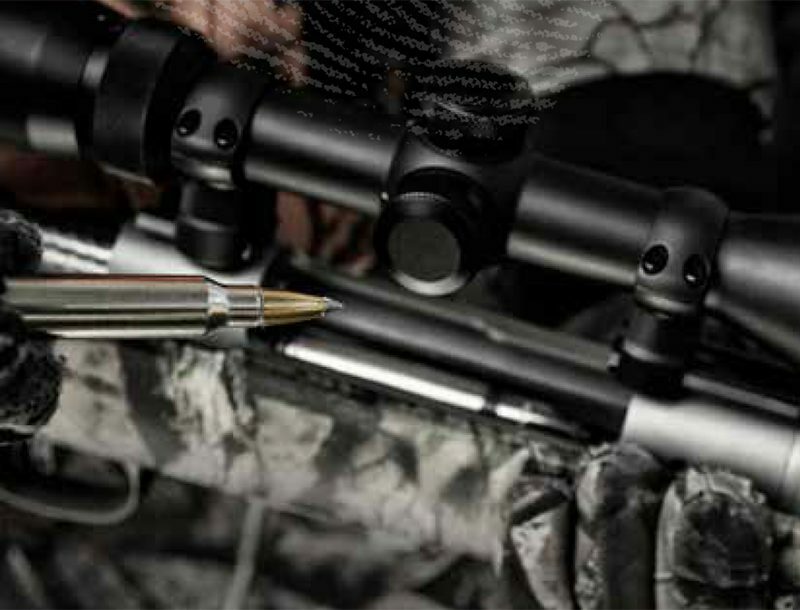 This design allows for all barrel lengths and two sizes fit most concealable autos. 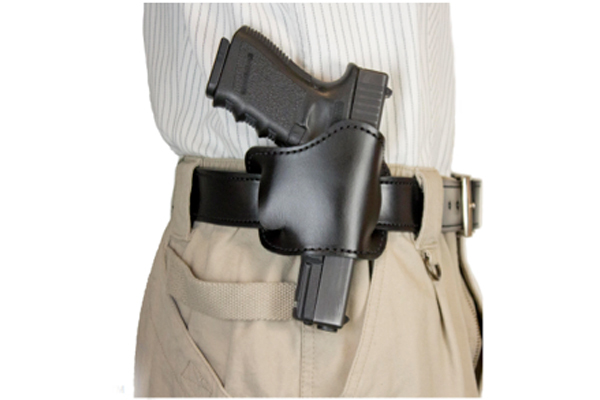 The Simple Slide™ holster can be folded flat on the belt when it is not being used. It fits belts up to 1 ½”. It is available in black lined leather. Retail price is $15.99.